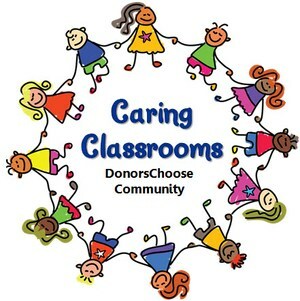 We have some wonderful things happening in our classrooms, but we need your help! By funding some of our classroom projects weare able to help spark imagination, make seating morecomfortable, and make learning fun/engaging! Click on thefollowing class links to find some of our school's class projects.Thank you for all of your love and support. We can't do it withoutyou!